Shop online for over 200 osborn model trains at discounts up to 39%. Buildings is the most popular of the 6 osborn model trains categories, then Trackside Accessories, and Roadway. This is the Cross Bucks USA N Scale Model Railroad Trackside Accessory by Osborn Model Kits. 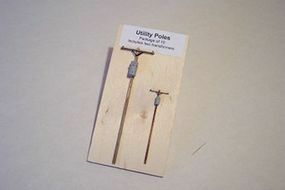 This is the Utility Poles 8pk N Scale Model Railroad Road Accessory from Osborn Model Kits. 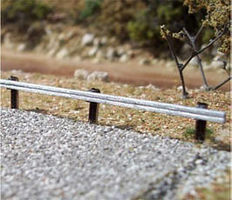 This is the Highway Guardrails N Scale Model Railroad Road Accessory from Osborn Model Kits. 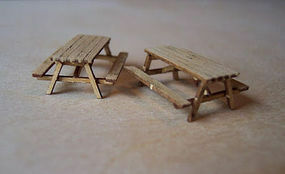 This is the Wooden Picnic Table HO Scale Model Railroad Building Accessory from Osborn Model Kits. This is the Piper J-3 Cub HO Scale Model Railroad Vehicle from Osborn Model Kits. This is the U.S. 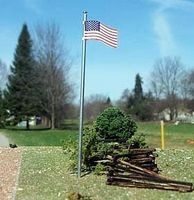 Flag + Pole 3pk HO Scale Model Railroad Trackside Accessory by Osborn Model Kits. This is the Bundle of Ties 6pk N Scale Model Railroad Trackside Accessory by Osborn Model Kits. This is the Utility Poles 8pk HO Scale Model Railroad Trackside Accessory by Osborn Model Kits. This is the Crossing Signal HO Scale Model Railroad Trackside Accessory by Osborn Model Kits. 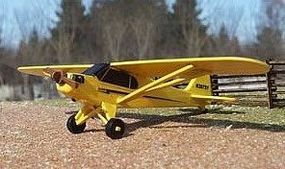 This is the Piper J-3 Cub N Scale Model Railroad Vehicle from Osborn Model Kits. This is the Telephone Poles 12pc N Scale Model Railroad Trackside Accessory by Osborn Model Kits. This is the U.S. Flag + Pole 3pk N Scale Model Railroad Building Accessory from Osborn Model Kits. This is the Wrapped Lumber N Scale Model Railroad Building Accessory from Osborn Model Kits. 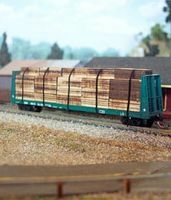 This is the HO Scale Wooden Guard Rails Kit from Osborn Model Kits. Pack of (2) N Scale Fishing Boats by Osborn Model Kits. 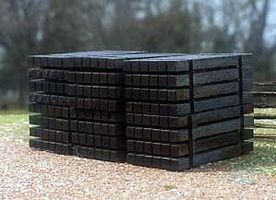 This is the Bundle of Ties 6pk HO Scale Model Railroad Building Accessory from Osborn Model Kits. This is the Street Lamps 8 pk N Scale Model Railroad Street Light from Osborn Model Kits. This is the Pete's Produce Stand N Scale Model Railroad Building Kit from Osborn Model Kits.